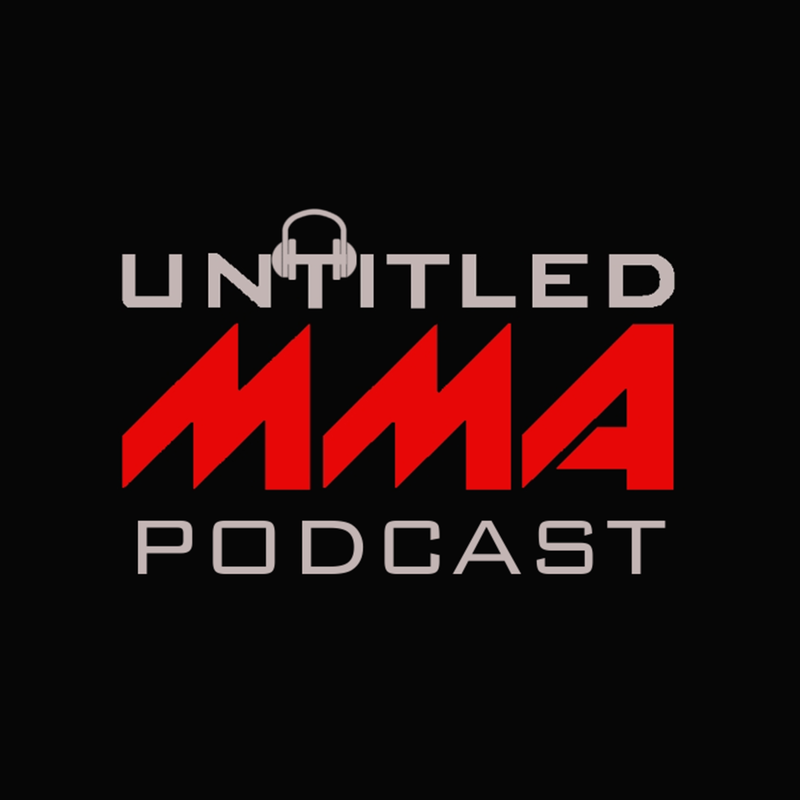 So on the latest episode of the Untitled MMA Podcast, we brought up the topic of the UFC (or Dana White, specifically) wanting to change the weigh in back to the old format as opposed to the morning weigh ins we have now. So while I just wanted to discuss the topic of morning vs afternoon weigh ins, we ended up accidentally solving the issue entirely. Take a listen to the clip below, and if you like what you hear, check out the full episode (and past episodes) on our podcast page. P.S. - Dana, shoot us an email and I'll let you know where to mail the check. Jun 21 Is this the end of Cowboy as we know him?